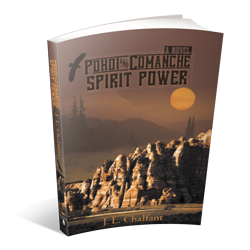 Pohoi and Comanche Spirit Power, author J.L. 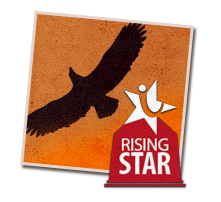 Chalfant’s newly published book, is a historical novel, inspired by true events as two friends join a young Comanche woman upon a mysterious, and mystical, quest to earn Spirit Power. Copyright © 2013. J.L. Chalfant. All rights reserved.